Special thanks to all of our sponsors, volunteers and donors who make this parade possible! 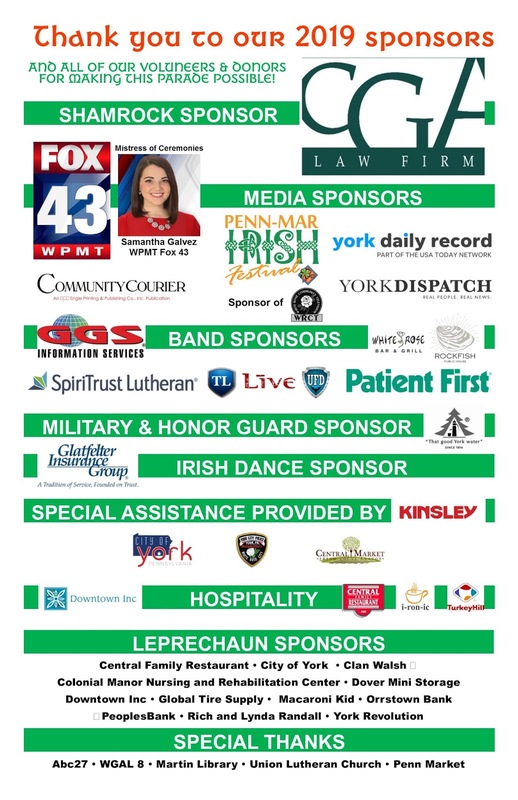 The parade committee is happy to announce that FOX43’s Samantha Galvez will emcee the 2019 York Saint Patrick's Day Parade! 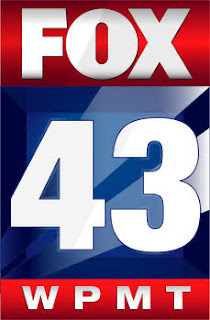 Members of the FOX43 News team will be riding Corvettes in the parade. Get ready to dance! Before the York Saint Patrick's Day Parade steps off at 1 p.m. on Saturday, March 16, in York, check out the Irish dancers who can be found at location across the city Check out this schedule for details! Oh! Gill's Irish Dance Team at Central Market from 11 a.m. to noon. Paloma School of Irish Dance at Martin Library 11:30 a.m. to noon. Ni Riain School of Irish Dance at Cherry Lane noon to 12:30 p.m.
McGinley School of Irish Dance at Penn Market noon to 12:30 p.m. The deadline to submit a registration form to march in the York Saint Patrick's Day Parade has been extended to Friday, Feb. 22. The parade will be held on Saturday, March 16, in downtown York. Entry forms can be found by clicking here. The York Saint Patrick's Day Parade is in need to volunteers to help out the day of the parade, which is March 16, 2019. Please click here to learn how you can help. 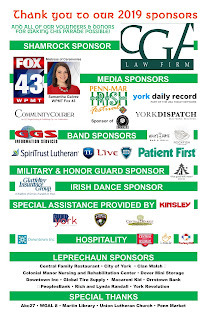 This is a great opportunity for you, your company, or your organization to support the York Saint Patrick's Day Parade, a York tradition that attracts thousands to the parade route. Please click here for more information about how you can support the parade. 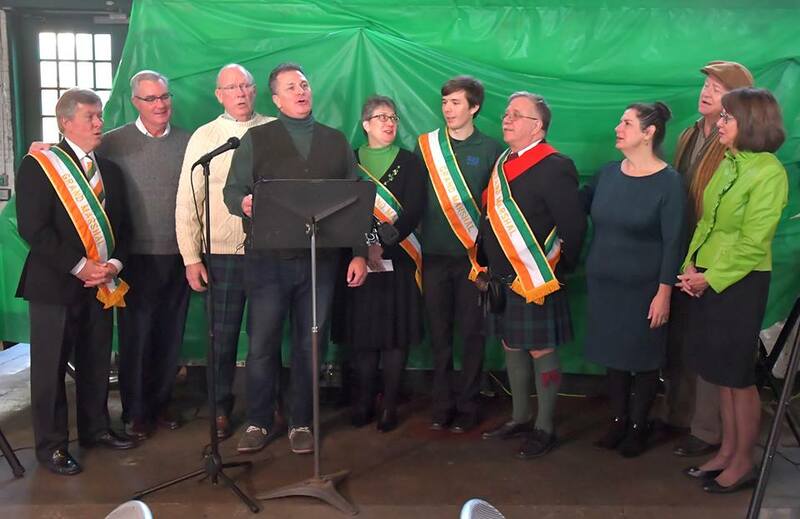 The York Saint Patrick's Day Parade Committee is proud to announce that Mary Yeaple; her husband, Rodney; and their son, Jay, will serve as the Grand Marshals for the 2019 York Saint Patrick's Day Parade! To say the least, the parade wouldn't be what it is without Mary and her family. We thank Mary, Rodney and Jay for all they've done over the years and hope everyone can come out to honor the Yeaples at the parade on Saturday, March 16.